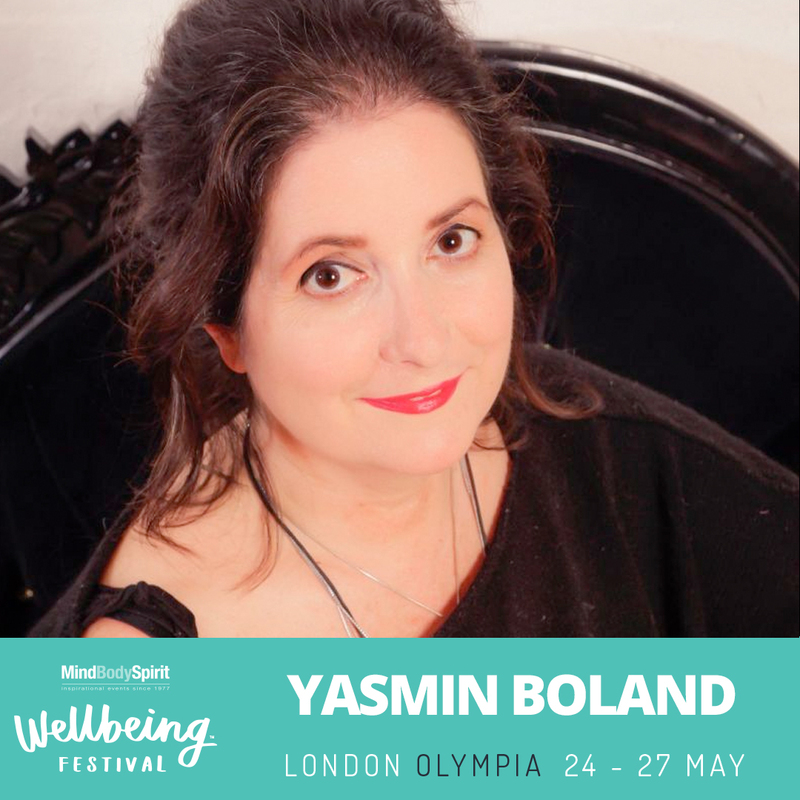 I am super-excited to be doing a 90 minute workshop at the upcoming Mind Body Spirit festival on May 25. 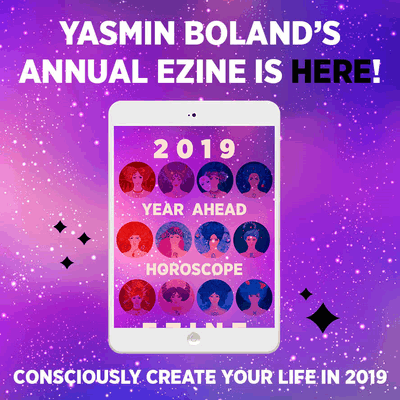 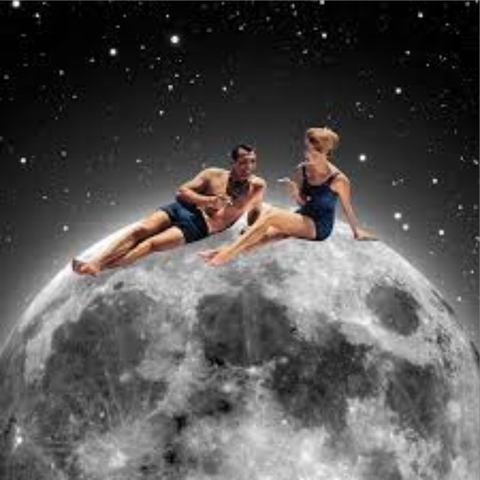 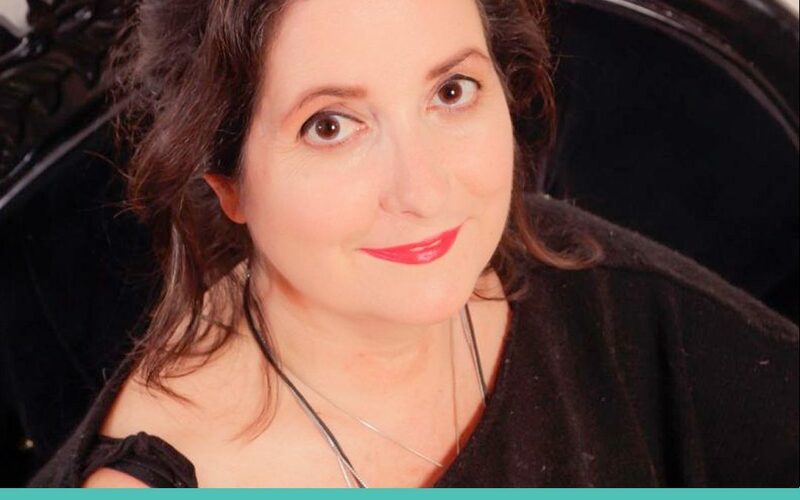 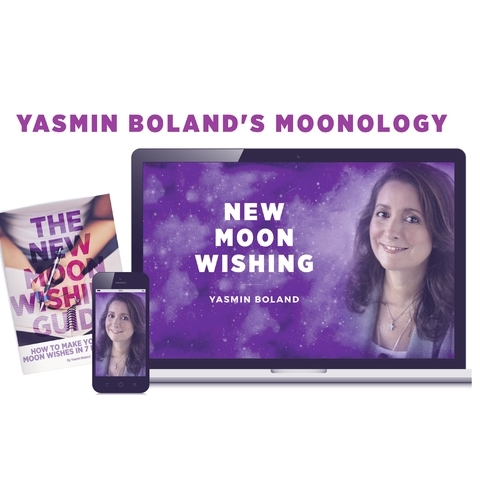 We will be talking about Moon manifesting, the New and Full Moon through the 12 signs of the zodiac and how to connect with your Inner Wise woman! 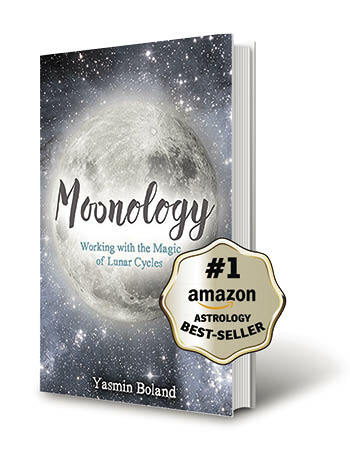 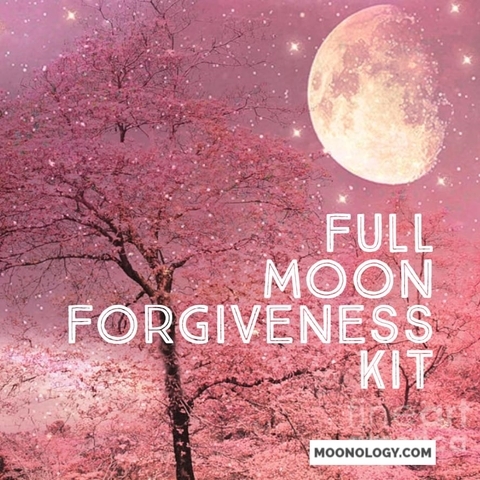 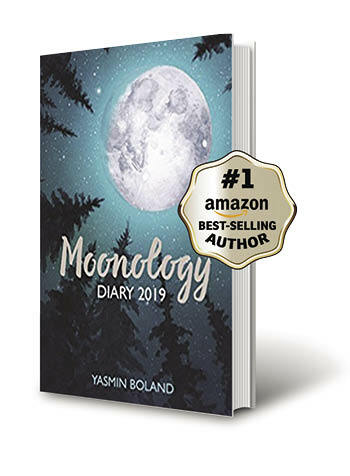 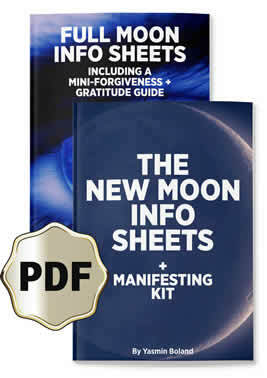 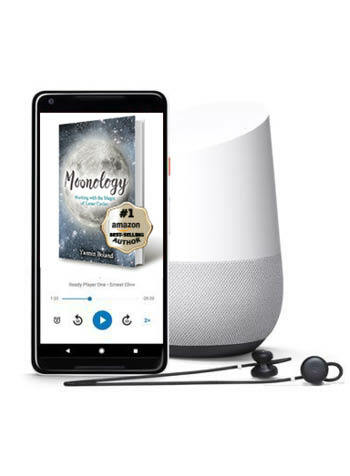 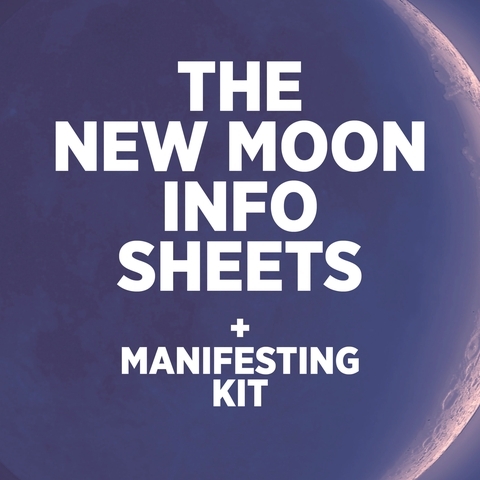 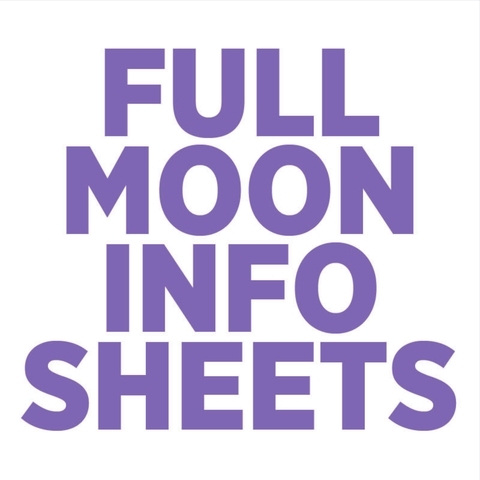 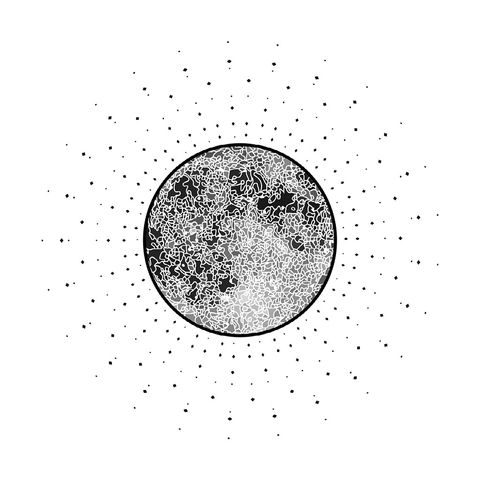 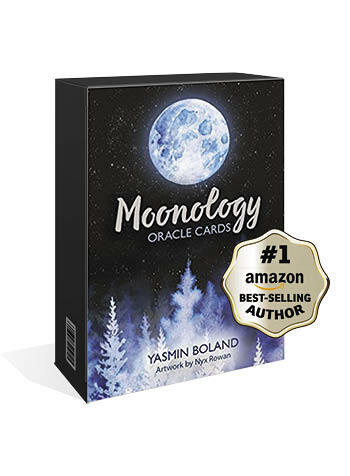 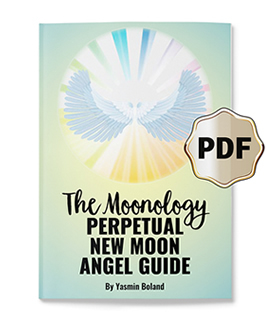 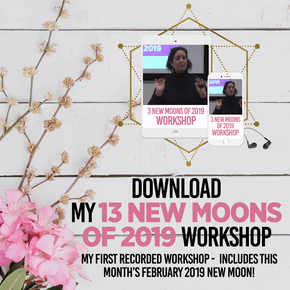 We will be in the waning cycle of the Moon so I will be teaching you how to release your STUFF so that you can better manifest your dreams at the time of the New Moon. 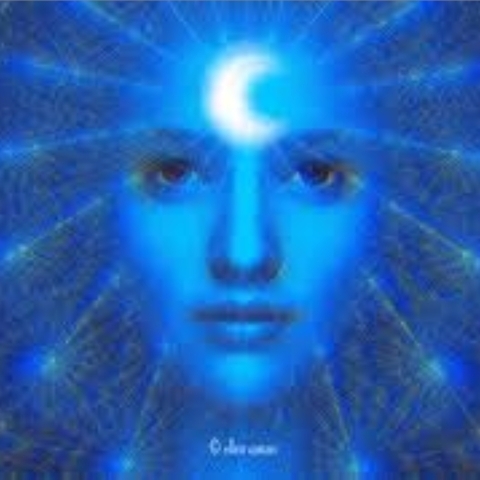 It’s all about SURRENDER and INTENTION. 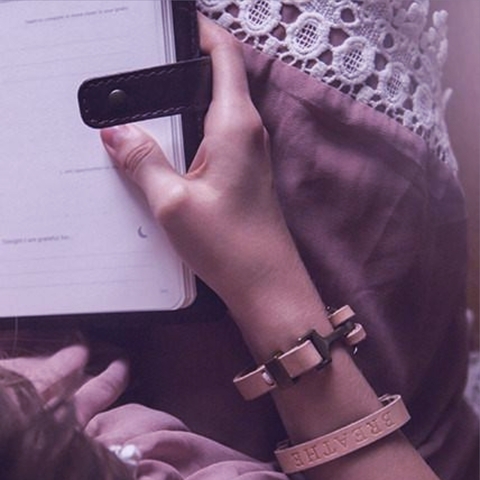 PS While you can pay your entrance on the day, you do need to buy your ticket in advance!